Simply submit your images into the April Vanguard 'Flowers' Competition forum topic to be in with a chance of winning. Entries can be added by scrolling down the page and clicking on the camera icon at the top of the comment box. 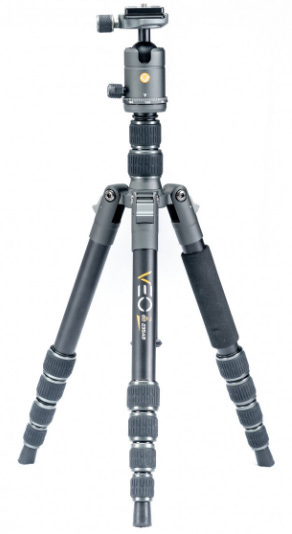 VEO 2 GO 265CB is a compact and lightweight, 26mm, 5 section carbon fibre travel tripod kit with a compact ball head optimized to carry camera capacities up to 6kg / 13.2lbs. It folds down to 33cm, making it easy to carry. 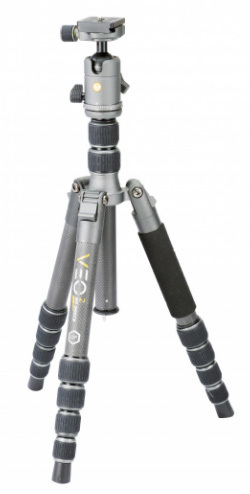 VEO 2 GO 235AB is a compact and lightweight, 23mm, 5 section aluminium travel tripod kit with a compact ball head optimized to carry camera capacities up to 4kg / 8.8lbs. It folds down to just 33cm, making it easy to carry. 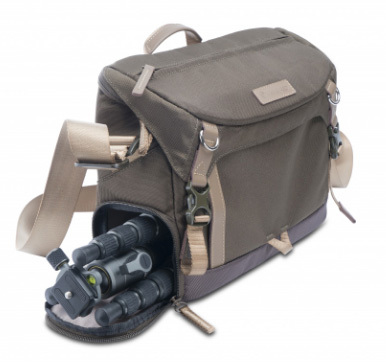 The VEO GO 34M is a stylish and discrete shoulder bag for a Mirrorless Camera with lens attached, additional 2-3 lenses, accessories, and a 9.7” tablet. 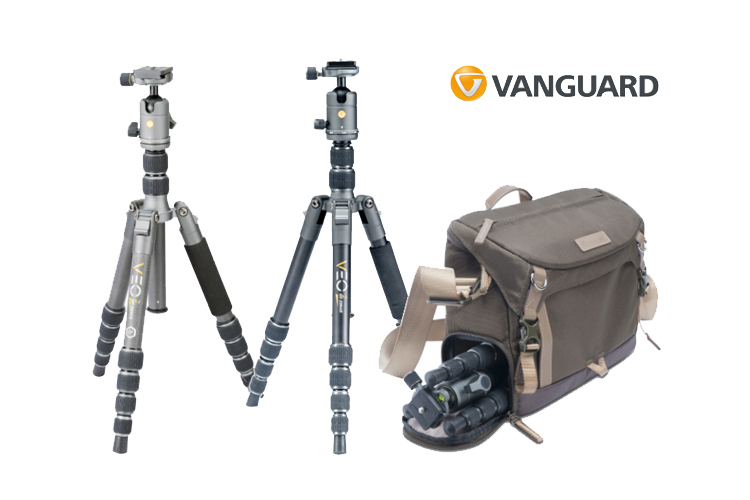 It also features an Internal Tripod Compartment for the standard VEO 2 GO tripod to disguise when you’re carrying valuable camera kit on your travels. Please note that “H” (High) models will not fit. This competition is open to UK entries only. Those who live overseas can enter the competition if they have a UK address, that of a friend or family member, that the prize can be sent to if they win. Please update your portfolio with the UK address. You send me frequent emails encouraging me to participate in your site in every way, save one: "NON_UK RESIDENTS NOT ALLOWED TO ENTER THE PHOTO CONTESTS". I think this restriction stinks. What is the reasoning for this? Hi mstaffo, In this case the restriction is out of our hands - the prizes are sent out by the sponsor, who have stated that the prize draw be open to UK residents only. This can be for a number of reasons but usually it is down to postage costs/ restrictions or where the marketing budget for the competition has come from. I understand that this is frustrating but unfortunately there's not much we can do about it. In this case the restriction is out of our hands - the prizes are sent out by the sponsor, who have stated that the prize draw be open to UK residents only. This can be for a number of reasons but usually it is down to postage costs/ restrictions or where the marketing budget for the competition has come from. I understand that this is frustrating but unfortunately there's not much we can do about it. Please can everyone make sure that they put their entries into the [link=https://www.ephotozine.com/forums/topic/ephotozine-april--flowers--photography-competition--win-vanguard-veo-go---2go-kit--119095]competition forum[/link] - entries posted on this PR will not be counted. Thanks. Please can everyone make sure that they put their entries into the competition forum - entries posted on this PR will not be counted.